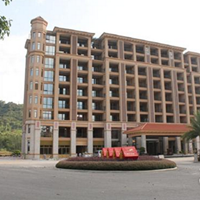 About: Nankun Mountain Garden is a multi-functional luxury and leisure village featuring spa, conference, relaxation, catering and other entertainment facilities. 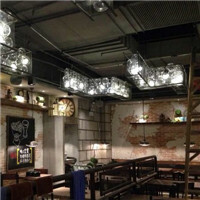 It is situated at the foot of Nankun Mountain, beside the Zengcheng – Longmen expressway with convenient transportation. 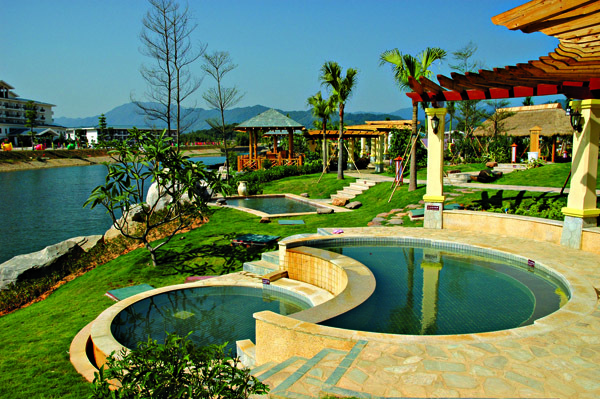 A perfect day off should be spent like this – “a day in Nankun Mountain (hailed as the oasis on the North Tropic of Cancer) and a night bathing in the hot spring”. 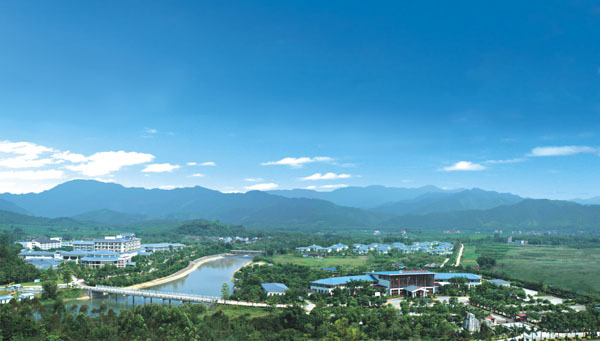 The hot spring resort is surrounded by tranquil environment, charming mountains, clear brooks and fresh air – a “green backyard garden” for urban dwellers. The tourist resort covers an expanse of 600,000 m2, among which the hot springs cover 120,000 m2. 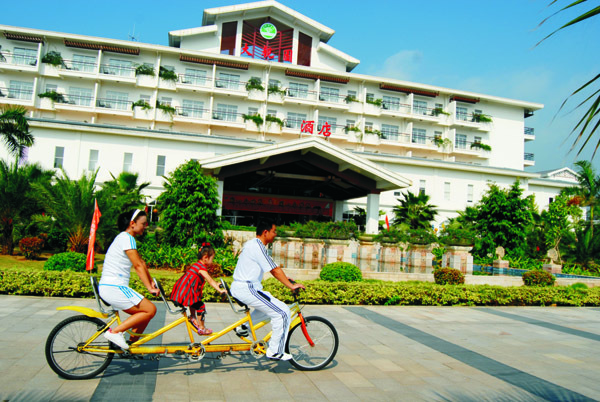 The resort boasts five distinctive areas, each featuring Japanese style, Bali style, South American style, riverside scenery and South China Scenery, as well as 79 hot spring pools with unique functions, such as mineral salt pool which can disinfect, sterilize and improve the balance of cells, mineral slurry pool which can clean and moisturize skin, shrink pores and improve skin condition, clove spring, bubble spring and vinegar spring.